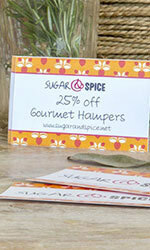 Enjoy the wow factor with these gloss-coated double-sided folded business cards. The front side coat protects the card and enhances colour and design while you can also print in full colour on the inside as well. It’s simply a great card to customise! 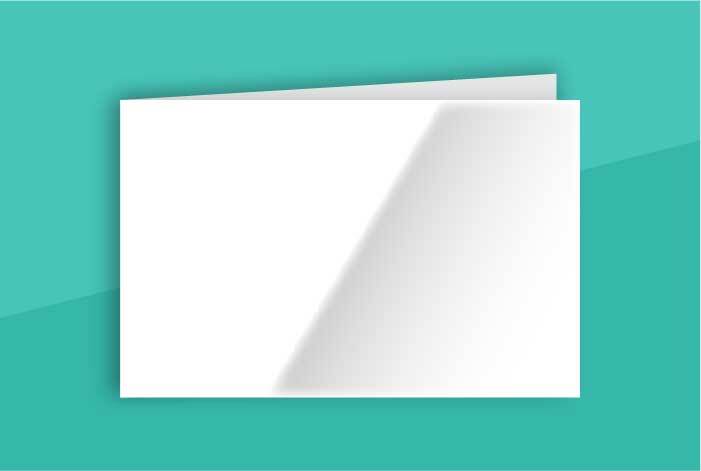 Practicality meet class with these 340gsm uncoated single-sided folded business cards. 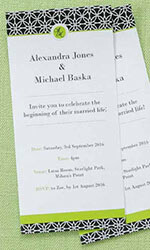 Features full colour printing on the outside, a blank inside and the chance for you to choose or create your own design. 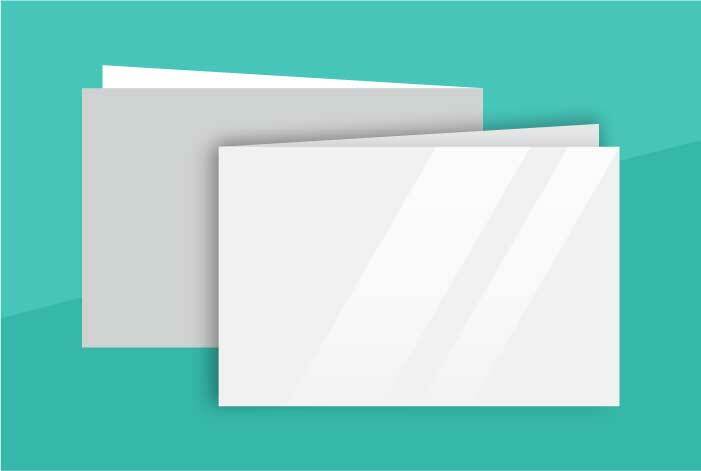 These single-sided folded business cards have a front-side premium gloss coat that enriches colour and enhances your design. With full colour printing on the outside for your customised designs, and a blank inside for jotting down important things, this card is a winner. Enhance the durability of your business cards with these 340gsm matt-coated single-sided folded cards. The front-side is coated for extra protection from scratches and potential ripping while the inside is left blank for you to write in. 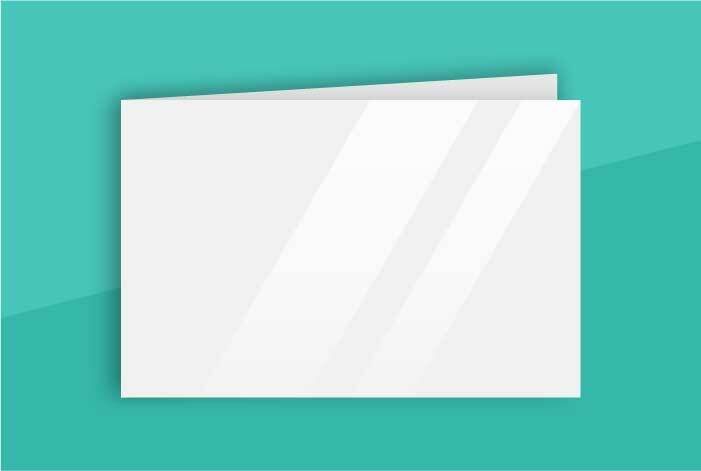 With a front side that’s matt-coated with a smooth soft finish, and the ability to print in full colour on the inside as well, this 340gsm matt-coated double-sided folded business card is a popular choice. These double-sided matt folded business cards offer you double the space for you to design your dream business card. With full colour printing on all four sides, you can either use one of the Avery design templates or create a design of your own.